With the faith of “TOPCHILLER---TO BE A PROFESSIONAL INDUSTRAL CHILLER FACTORY SUPPLIER”, TOPCHILLER is devoted all to producing the best quality chiller products with most reasonable price. 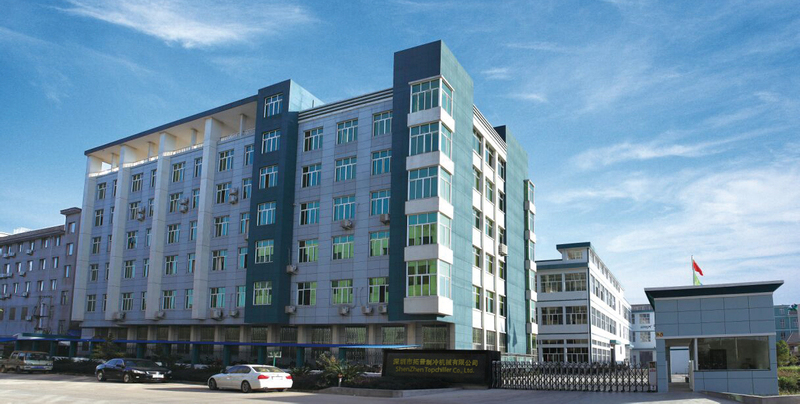 The main factory and office are both located in Shenzhen, China. where is 1 hour away from Guangzhou and Hongkong for driving. TOPCHILLER are much more advanced than similar products on chiller capacity, lifetime and quality stability. To assure products quality, all Topchiller products are design and made in dust-free workshop under ISO9001 quality system by our R&D department and passed CE & CSA test allowing to export European countries and USA,Canada market.